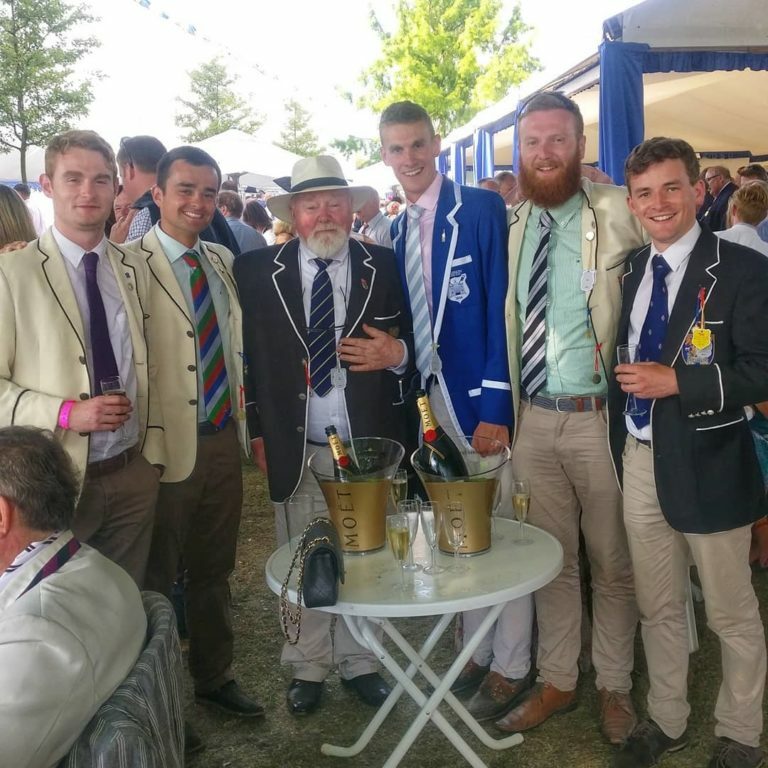 Are you a rowing coach? Do you want to work in the top-rated Irish university? 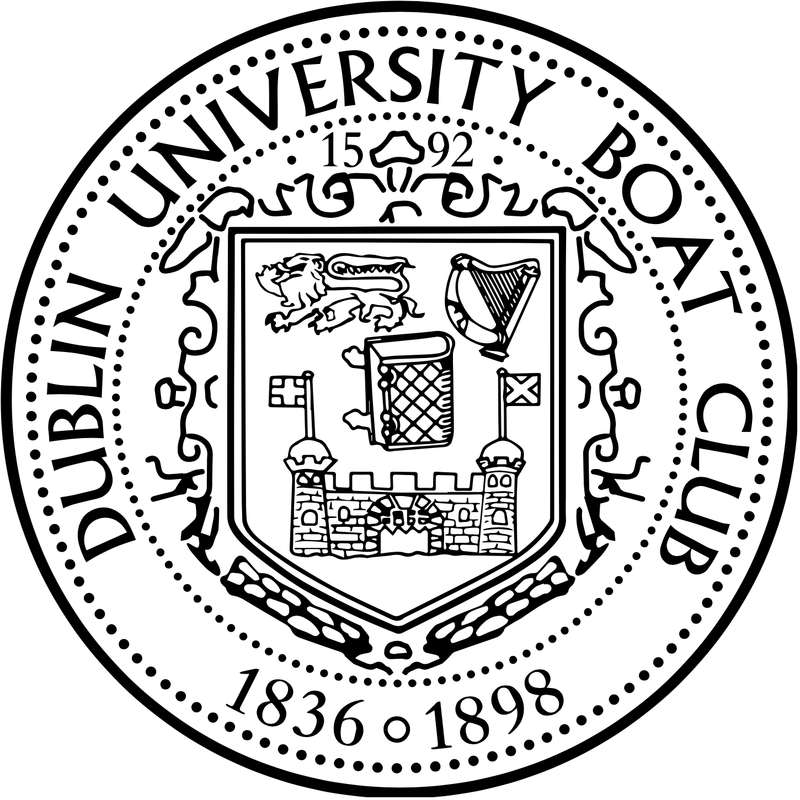 Trinity College Dublin, the University of Dublin, is looking to recruit an experienced and talented individual to take up the post of Chief Rowing Coach. This is a strategic appointment as part of the continued development of rowing in Trinity. For full job spec and application details log on to https://jobs.tcd.ie. Closing date for applications is 12 noon, Monday January 23.